You gotta admit, this series is obscure, even for a seasoned comic book nerd. 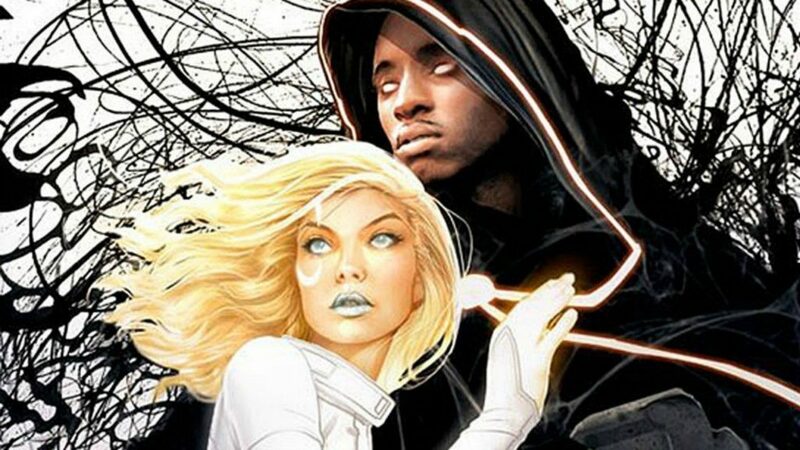 Get ready for Cloak and Dagger – two teenagers: one rich, one poor, one black and one white, one boy and one girl, one powered by darkness and one powered by light. Back in the day (1983) Cloak and Dagger had a mini-series – then an ongoing comic two years later. Somehow, they didn’t catch on and never really became part of Marvel’s elite. Regardless, they’ve been given the green light to be the next heroes of Marvel Cinematic Universe’s TV empire. Freeform TV will air Cloak and Dagger as of tomorrow (June 7th) – the first Marvel Comic Universe series for the network. The live action version of the comic will feature The Night Of’s Aubrey Joseph and Disney star Olivia Holt as Tyrone Johnson and Tandy Bowen. Will this series hold up? Despite being relatively obscure, there’s a good chance it will appeal to comic book geeks. Guess time will tell.